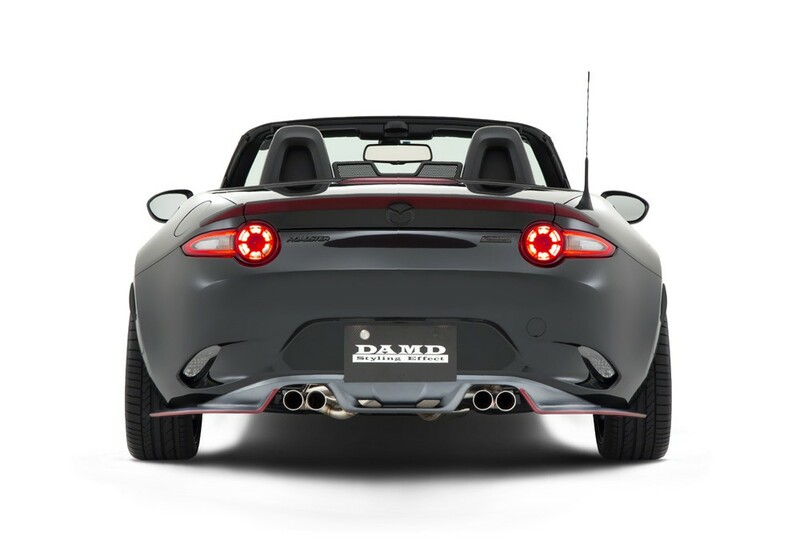 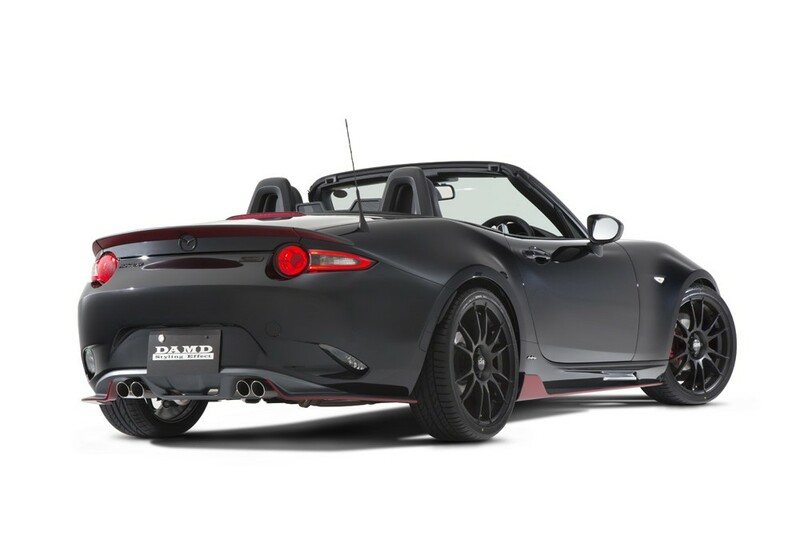 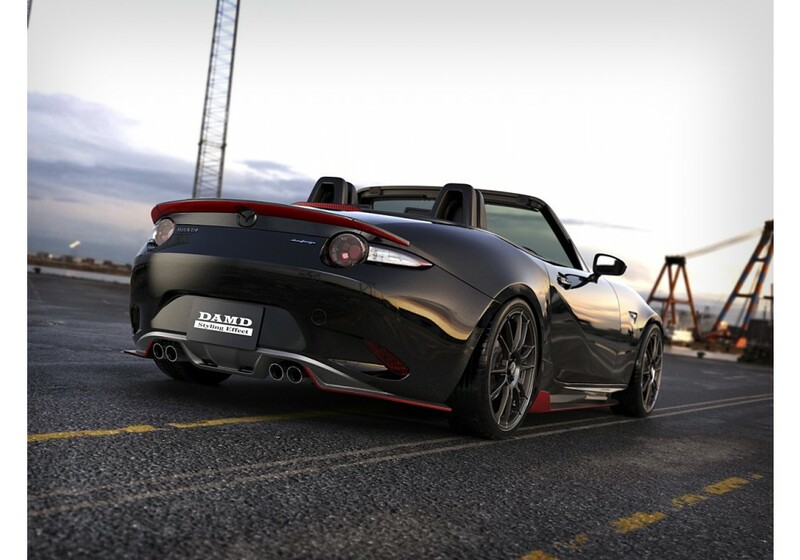 Stylish rear under spoiler from DAMD of Japan for the 2016+ ND MX-5 Miata. 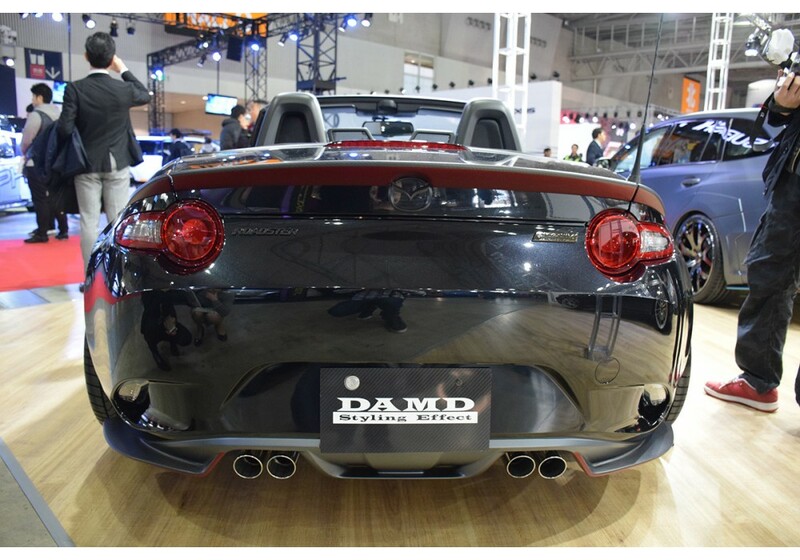 This rear under spoiler looks fantastic and is great for accommodating a dual exhaust as seen on DAMD's show car. 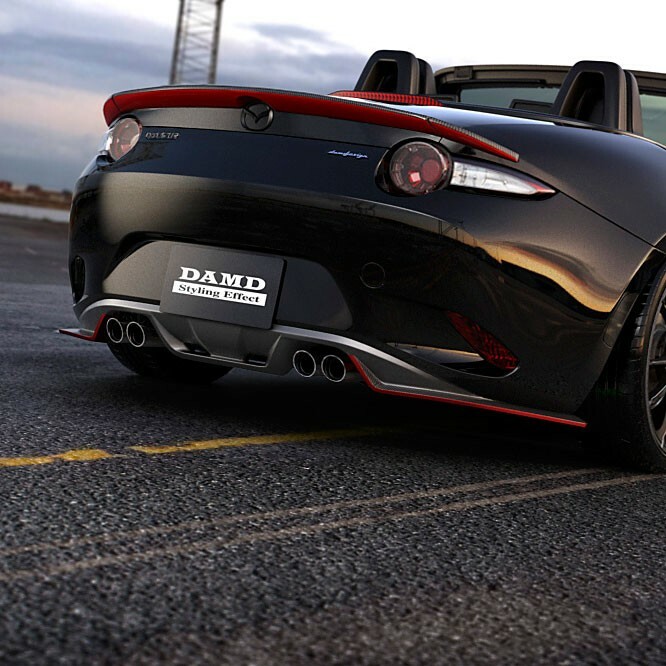 Available in CF or FRP. 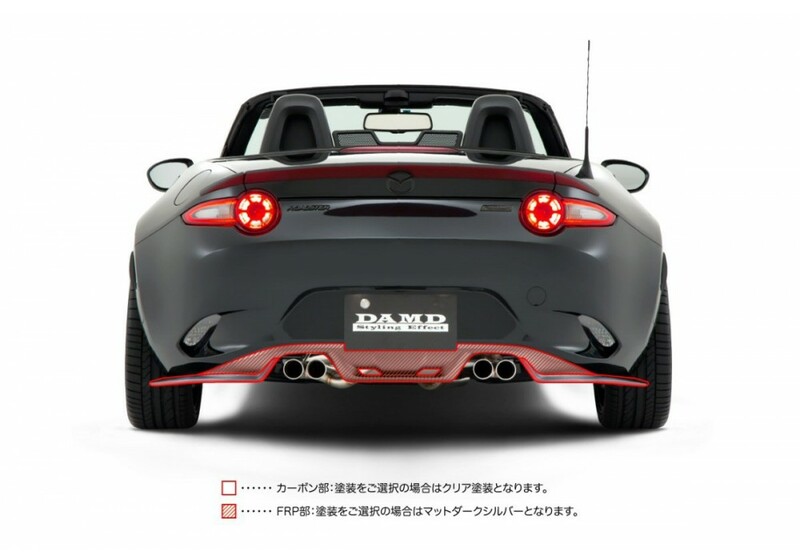 Please note that cutting in to your OEM bumper is required to install this under spoiler. 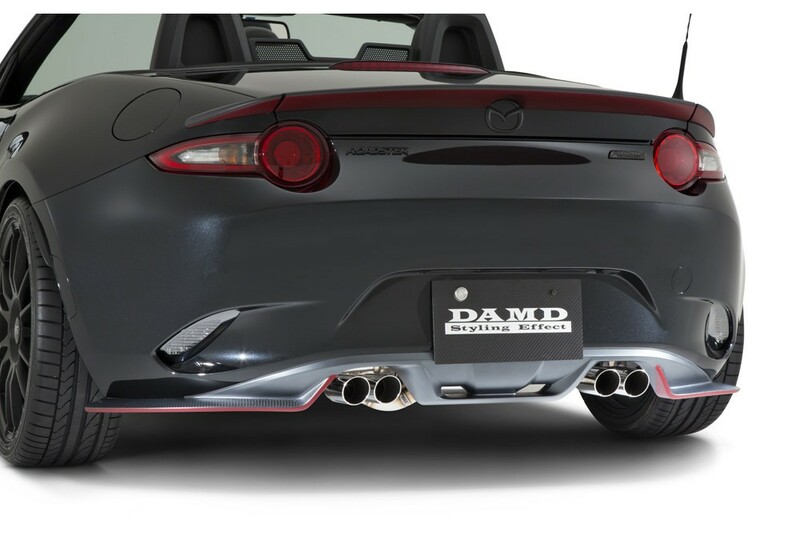 DAMD Rear Diffuser should be ordered at REV9 Autosport https://rev9autosport.com/damd-rear-diffuser.html as they provide the best service and speed we've seen so far!